Herbert Davy - meherbabatravels jimdo page! 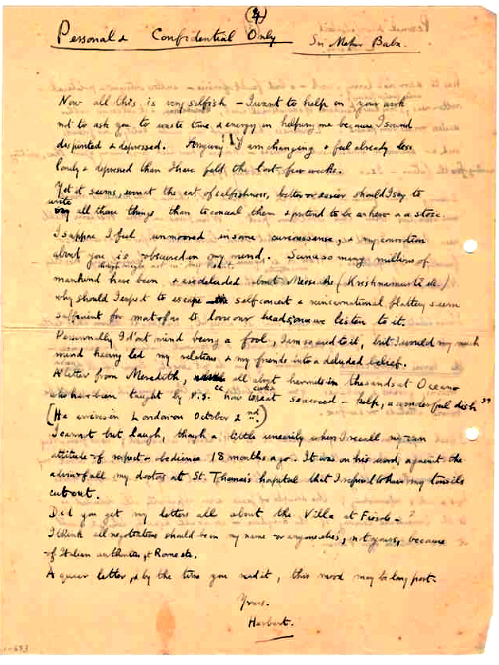 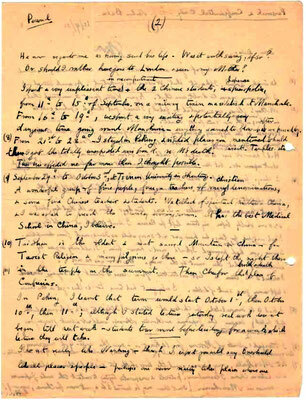 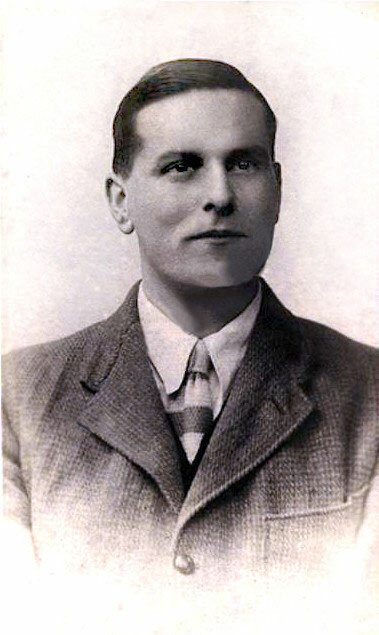 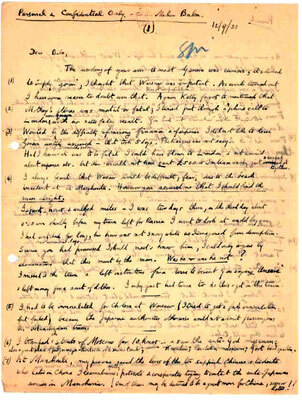 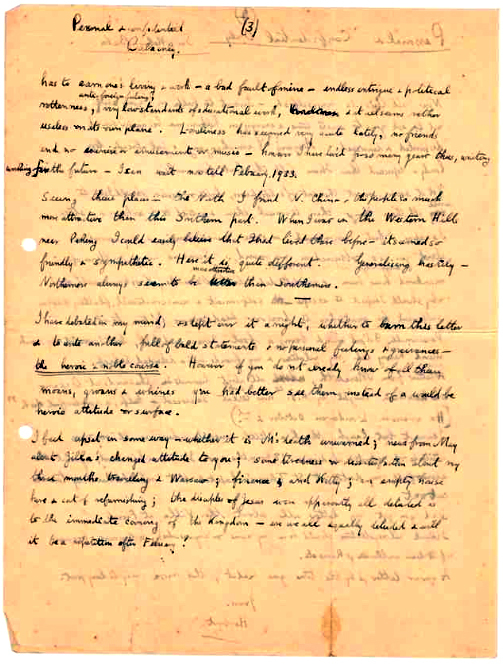 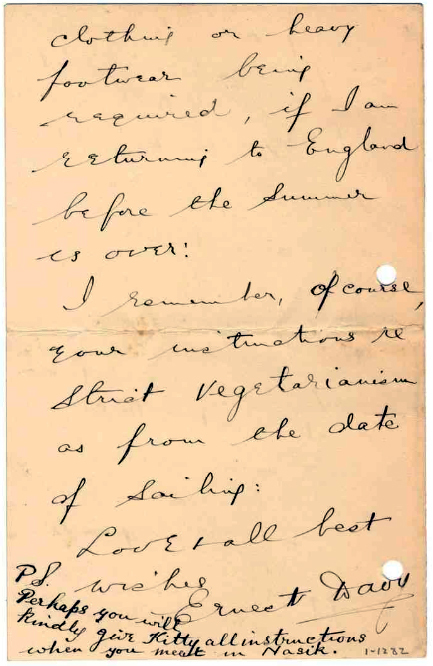 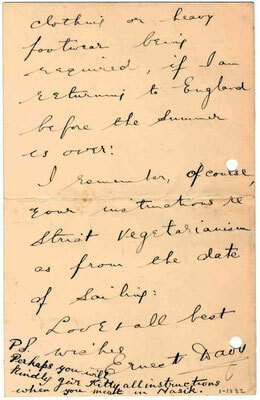 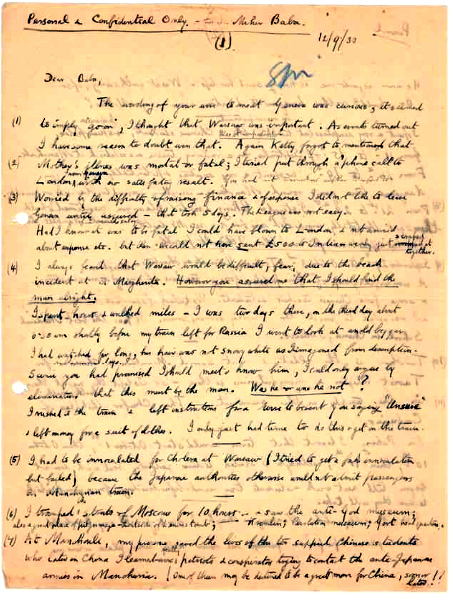 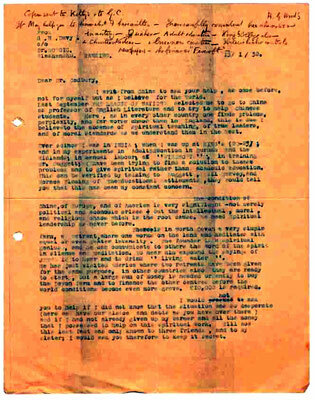 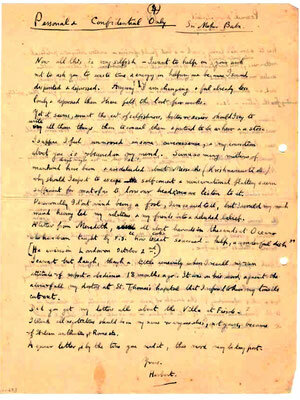 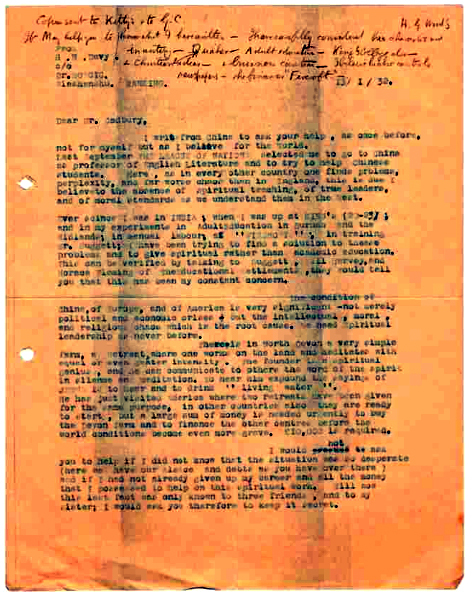 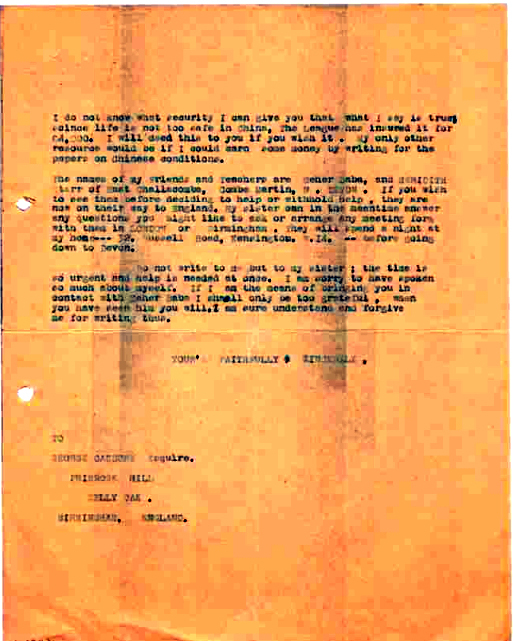 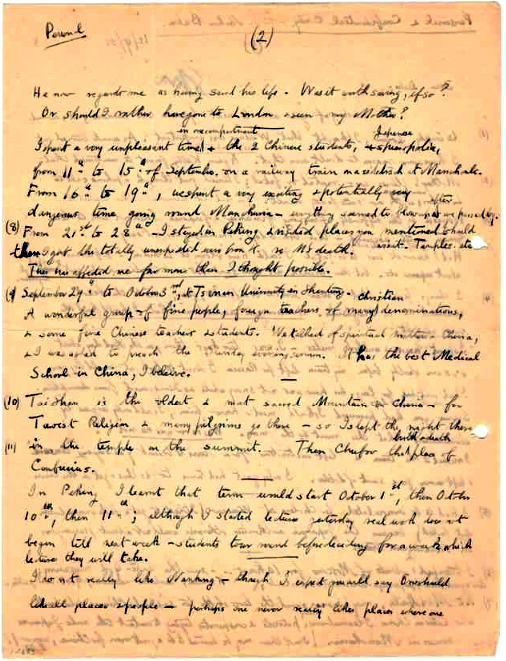 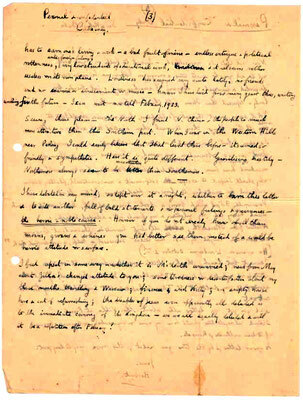 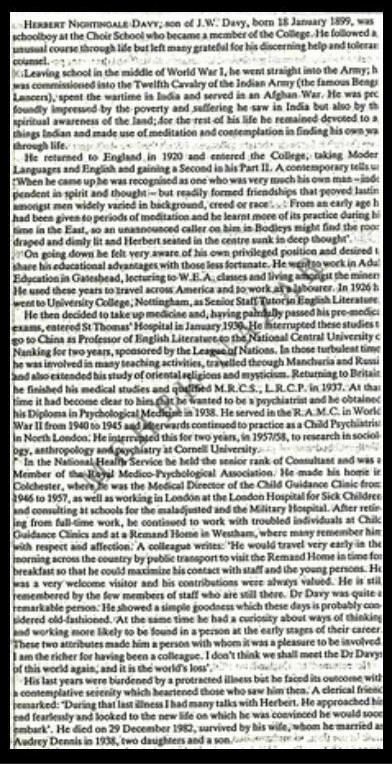 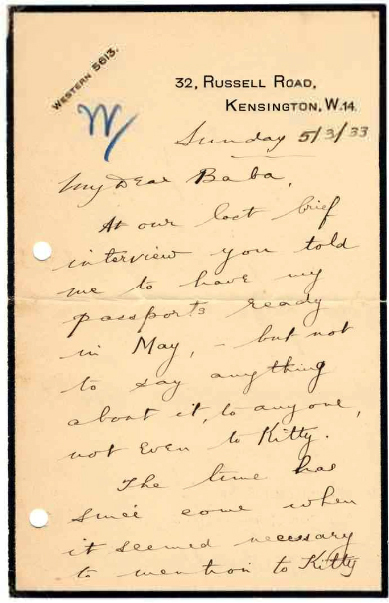 Herbert Nightingale Davy " Sudama "
13th January 1932 ; Letter from Herbert to George Cadbury. 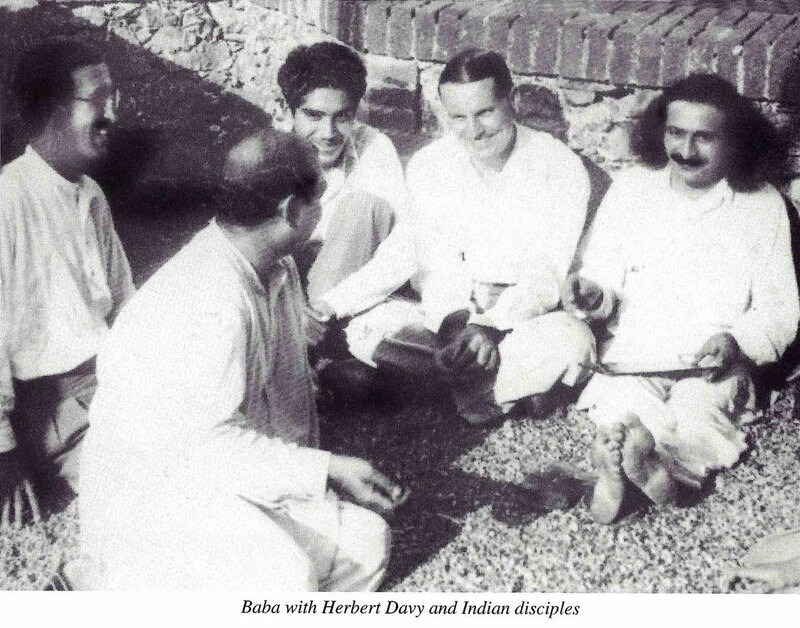 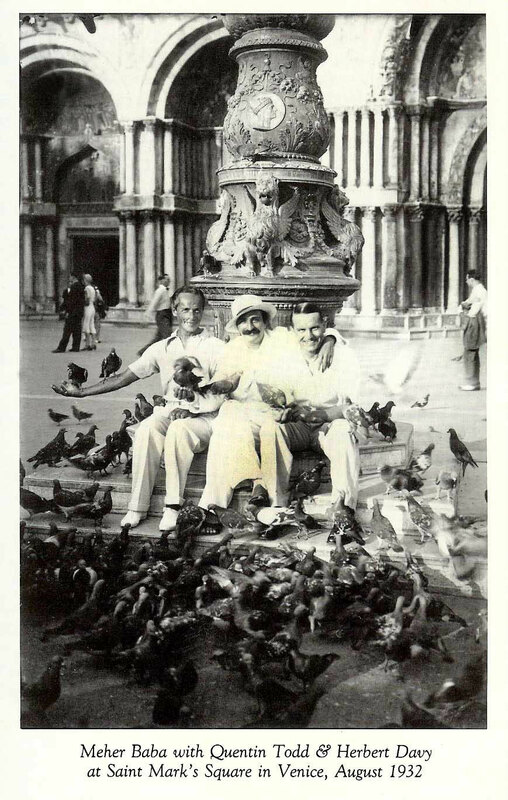 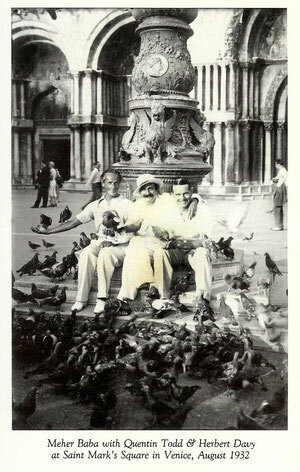 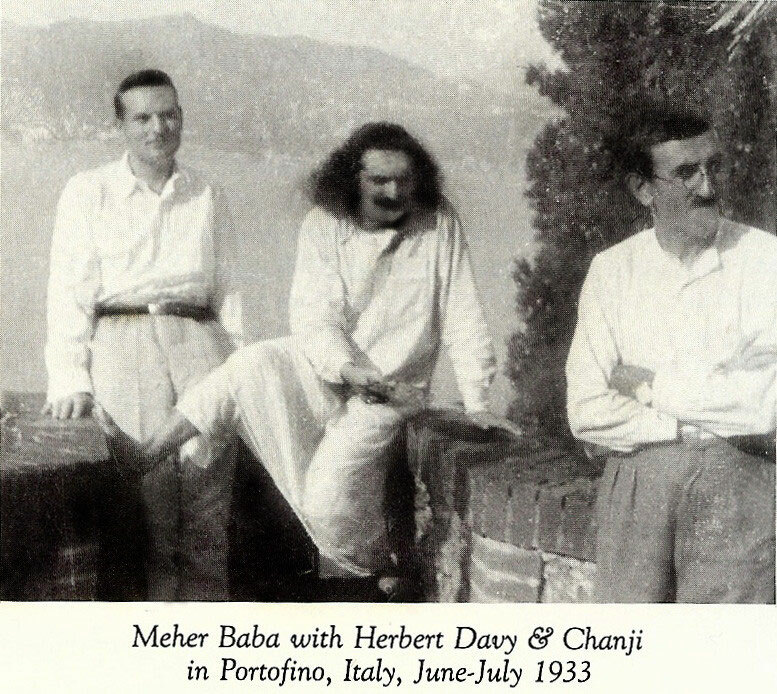 Courtesy of Avatar Meher Baba India Trust Archives. 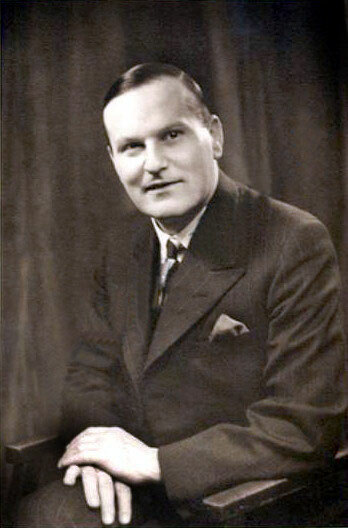 5th March 1933. 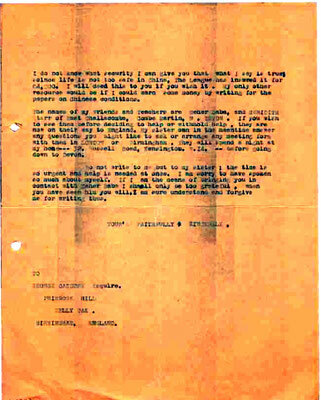 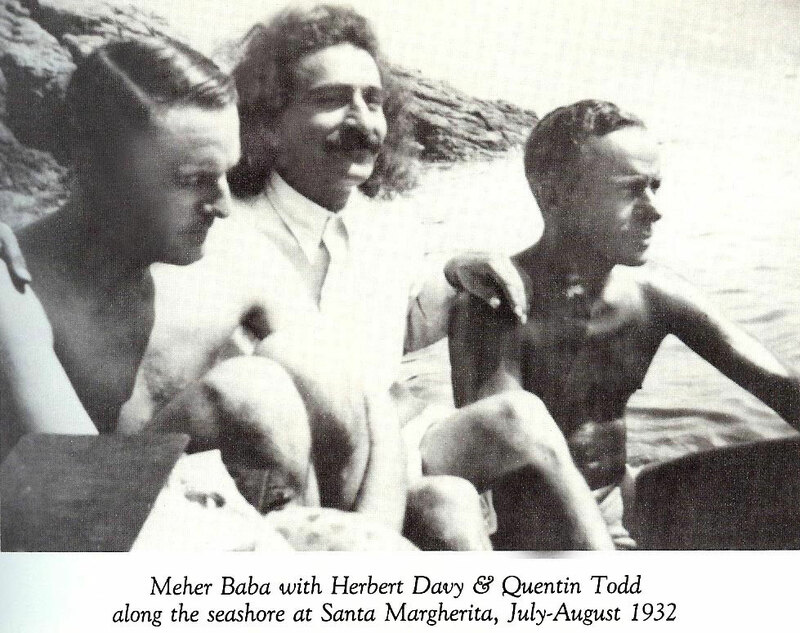 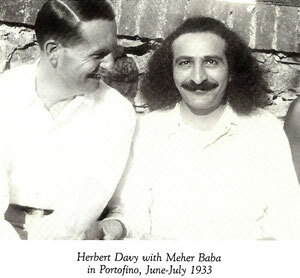 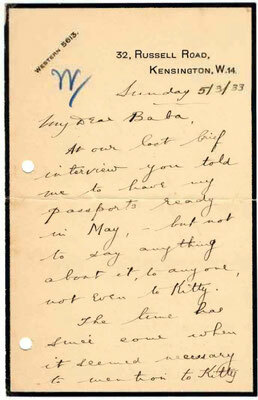 Herbert's letter to Meher Baba. Courtesy of Avatar Meher Baba India Trust Archives. 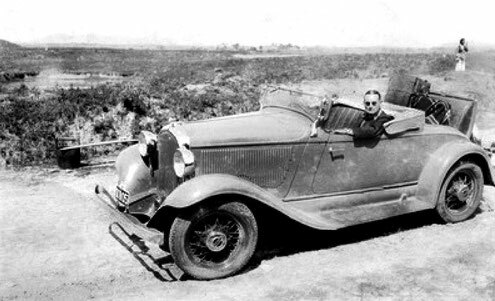 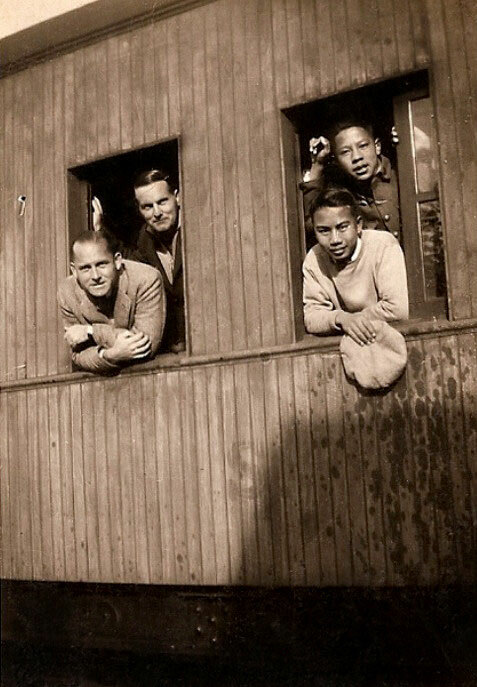 Train travelling in China - Herbert is on the left-rear with unknown man. 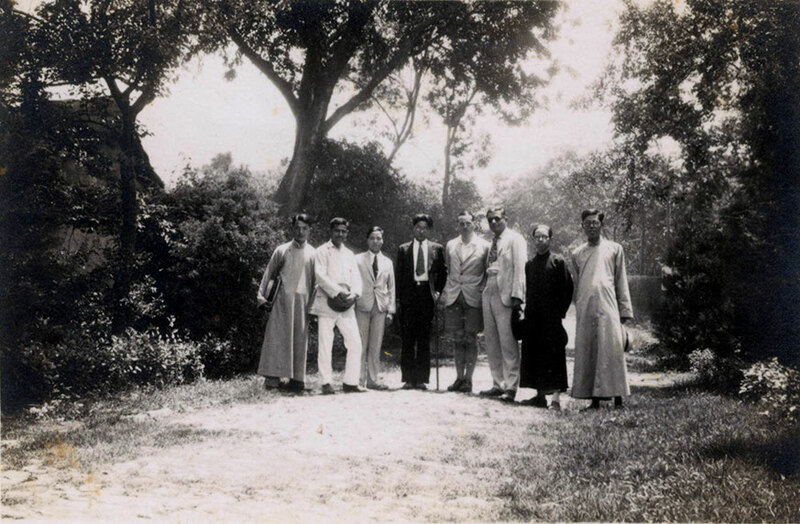 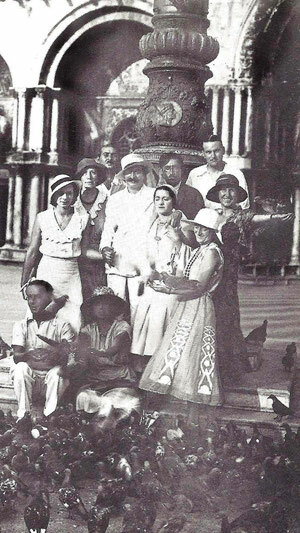 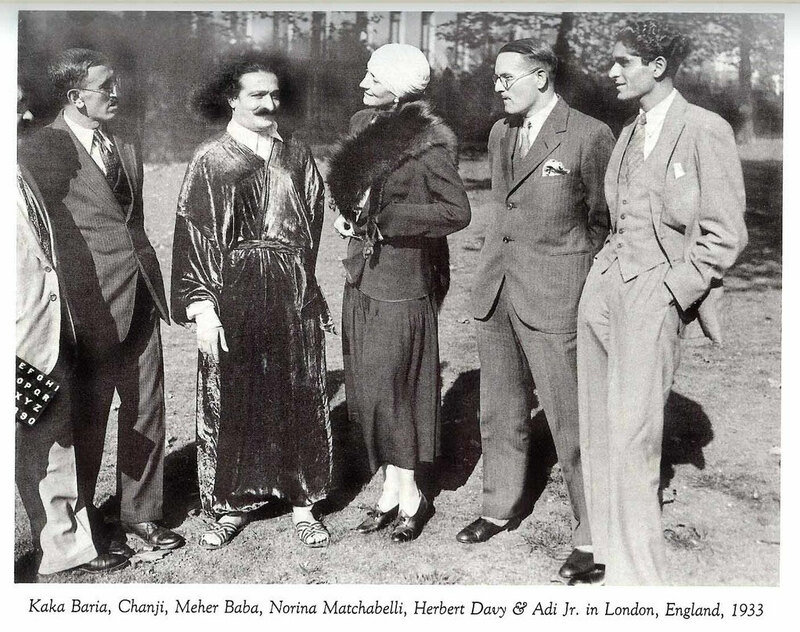 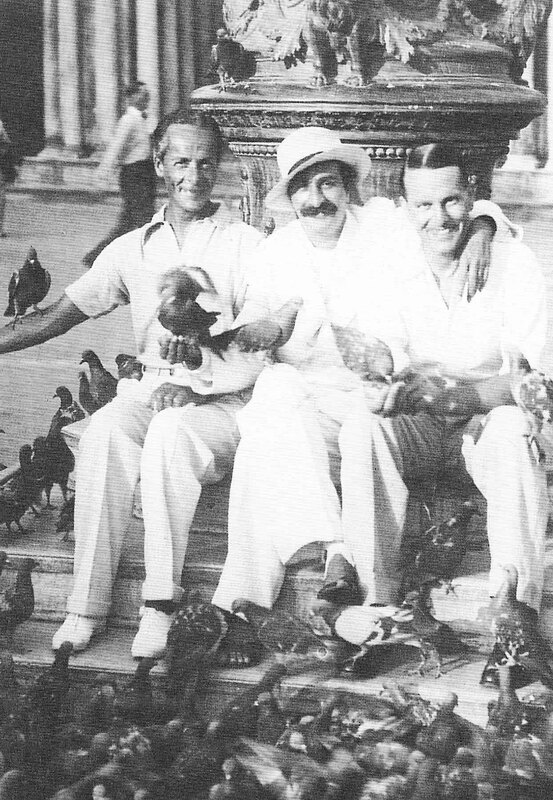 Presumably in Nanking in 1932 : Herbert Davy in shorts, centre with Rustom Irani on the right and Jal second from left. 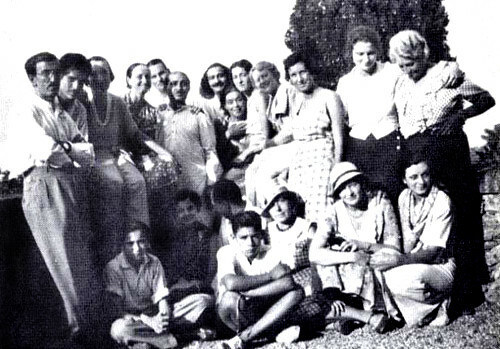 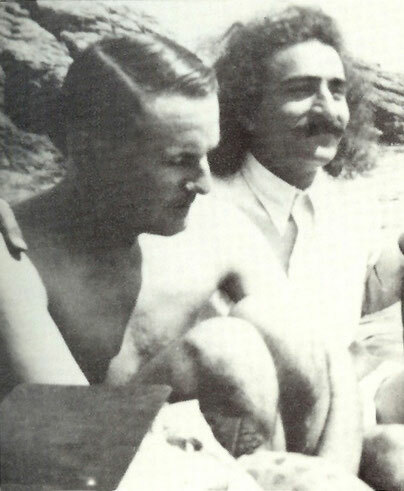 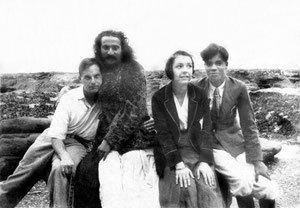 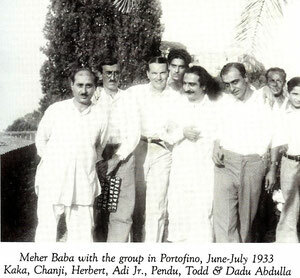 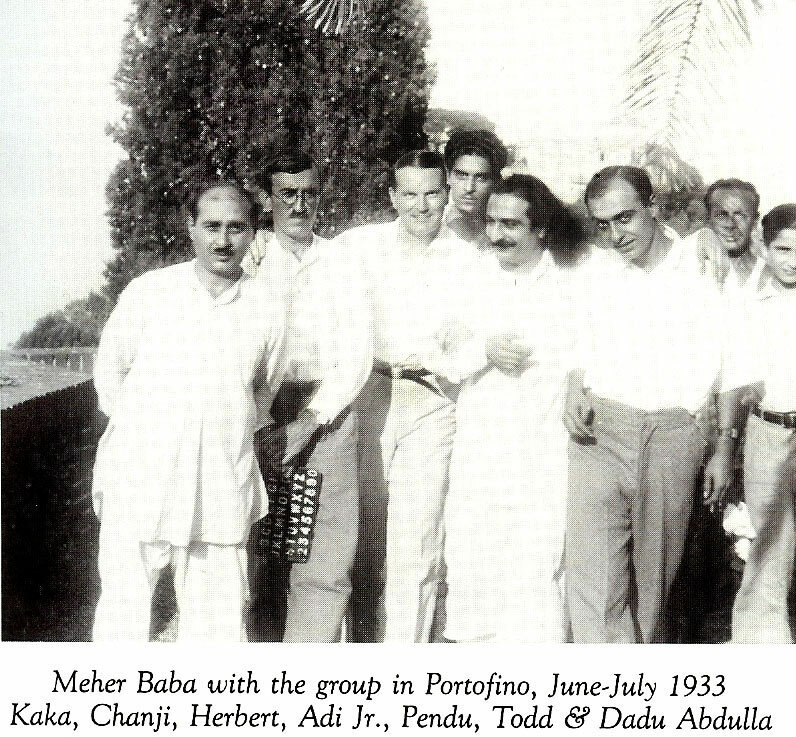 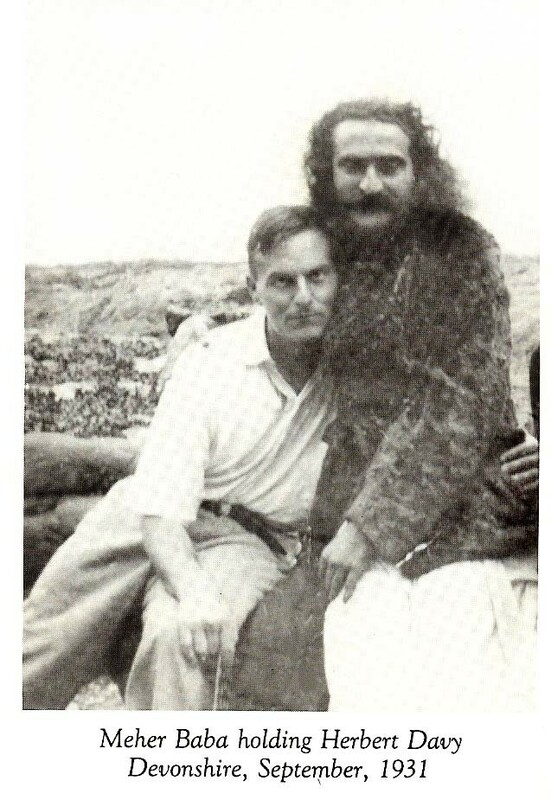 This is prior to Rustom sailing to Hawaii to meet Meher Baba returning from the United States. 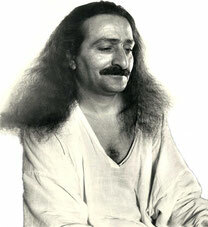 Courtesy of the Jessawala Collection.